The LSA is now seeking nominations for its dissertation prizes at undergraduate and postgraduate (excluding doctoral) levels. 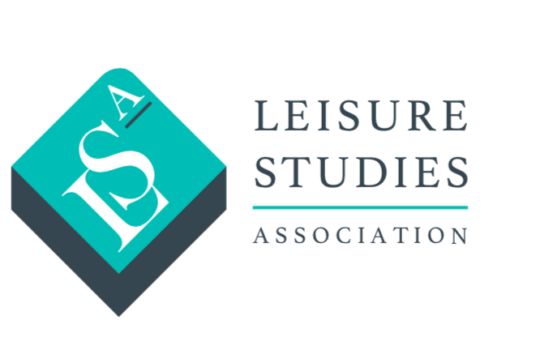 LSA offers two annual awards – undergraduate (Nikki Ventris Memorial Award) and postgraduate (Sue Glyptis Memorial Award) – for leisure studies dissertations of an exemplary standard. 1. Submissions of work of exceptional quality in any area of leisure studies may be offered. 2. Entries must be submitted by the dissertation supervisor or course leader/director from the institution at which the dissertation was marked. Entries should indicate the word limit, if any, which applied to the dissertation. Entries must be countersigned by the student who carried out the work. Entries submitted direct from students will not be considered. Entries to include the home address of the student so the cash portion of the prize can be sent directly to the prize winner. 3. The submitting tutor / course leader / director, or institution, must be a member in good standing of the LSA. 4. A maximum of three dissertations per institution will be considered. 5. Dissertations to be sent electronically (details below). 1. Each award is judged by a panel designated by the LSA Executive Committee. Judges of any given dissertation will not be connected to the institution which submitted that dissertation. 2. Judges are asked to mark the dissertations and rank them according to the criteria they would use in their own institution. 3. Where there are two judges, rank order of dissertations by both judges will be averaged to determine the overall winner. 4. If ranking is not conclusive, the marks awarded to each dissertation will then be used to determine the winner between those ranked evenly. 5. 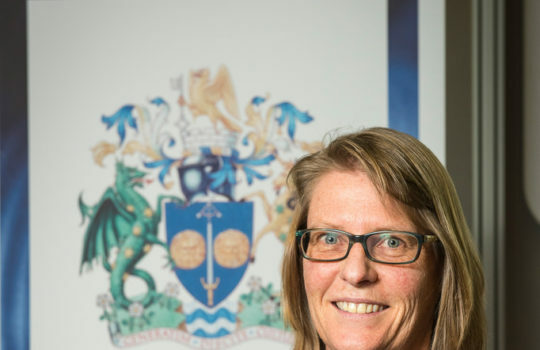 Judges will mark a maximum of five dissertations each. If there are more than five entries, they will be divided between judges. The best dissertation marked by each judge will then be second marked. 6. Judges are also asked to provide brief comments on each dissertation to the Secretary and Chair, to provide feedback to authors. 7. The judges reserve the right, after assessment, not to award the prize in any given year. The deadline for submissions is Monday December 17th. Submissions should be made to Thomas Fletcher, Chair of LSA,t.e.fletcher@leedsbeckett.ac.uk.